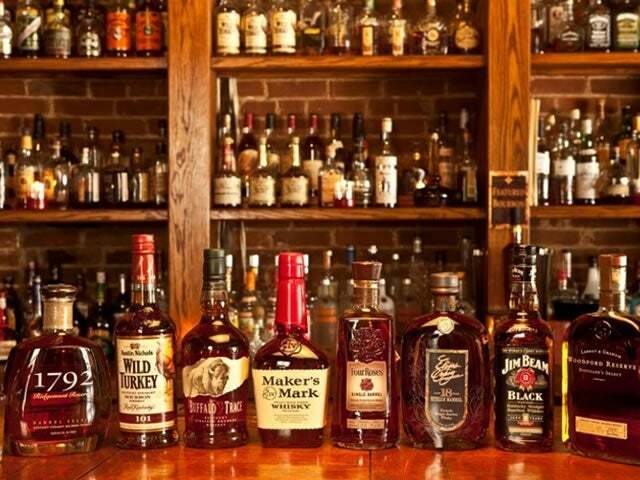 An award-winning restaurant and bar in Louisville, Bourbons was a groundbreaker in the bourbon-focused bar game, and is still leading the way today. 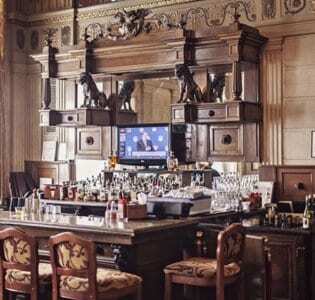 Opened in 2005, and widely regarded as one of the originators of Louisville’s ever-thriving bourbon bar scene, Bourbons Bistro brings together the smooth flavours of Kentucky bourbon with the tantalising tastes of gourmet food. 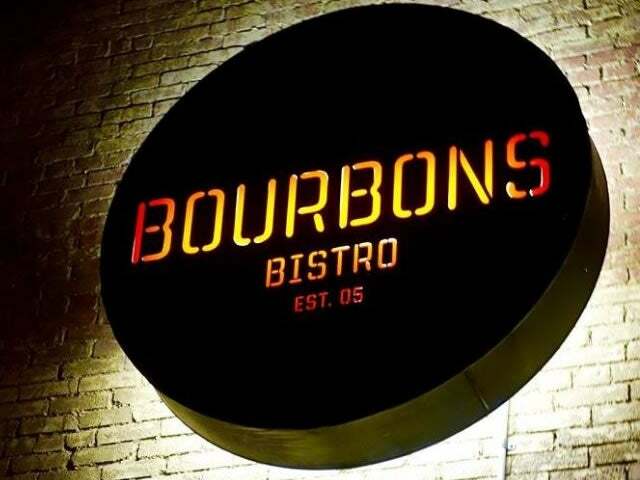 Housed in a historic brick building near downtown Louisville, the bistro calls out to all with a buzzing vintage-style sign that simply says ‘Bourbons’ in vertical letters. Once inside the venue, the rustic brick touches continue, accompanied with low light, dark woods, and distinguished framed photographs on the wall. 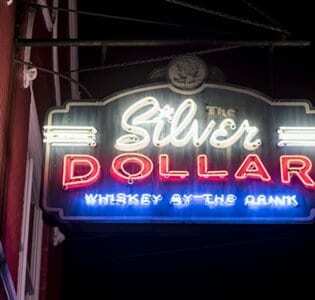 The atmosphere is certainly ‘upscale-casual’, but make no mistake, Bourbons is still a place to come for a good time. Proclaiming themselves the place “where bourbon country comes to eat”, Bourbons Bistro backs up the boast with a fantastic food menu full of seasonal Southern twists that pair with their supply of bourbon magnificently. Spicy fried oysters are a great way to start with the zesty Filet au Poivre (crusted in bourbon-smoked pepper and served with red wine reduction and herb butter) Shrimp & Grits, and Salmon Oscar being highlights of recent mains. 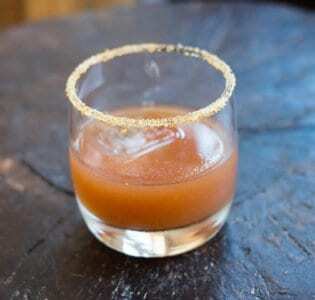 Of course, bourbon is the co-star of the show here, and simply must be savoured on a trip to Bourbons.